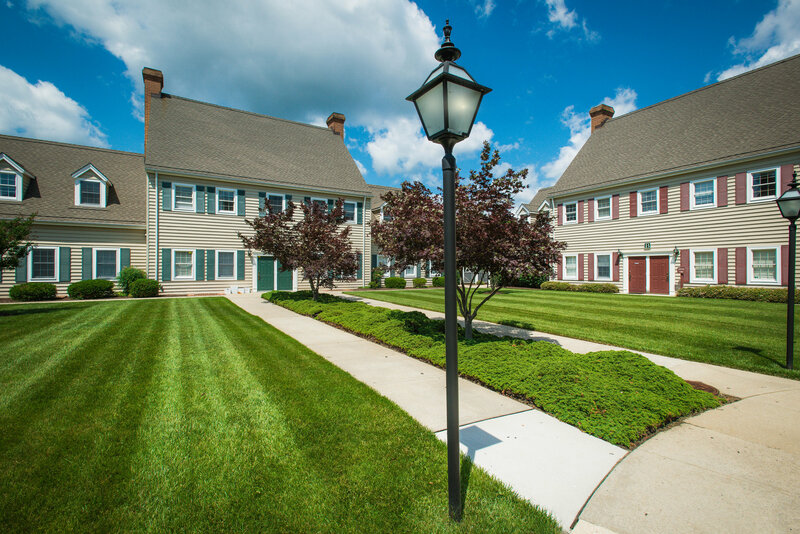 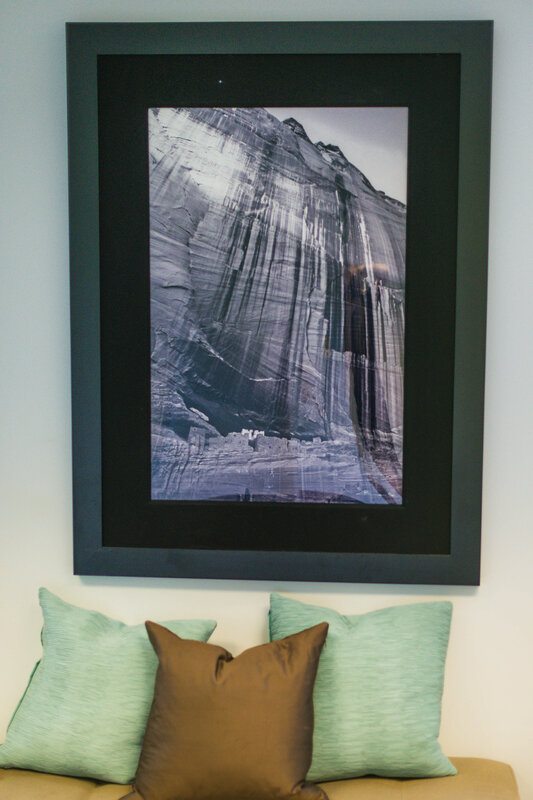 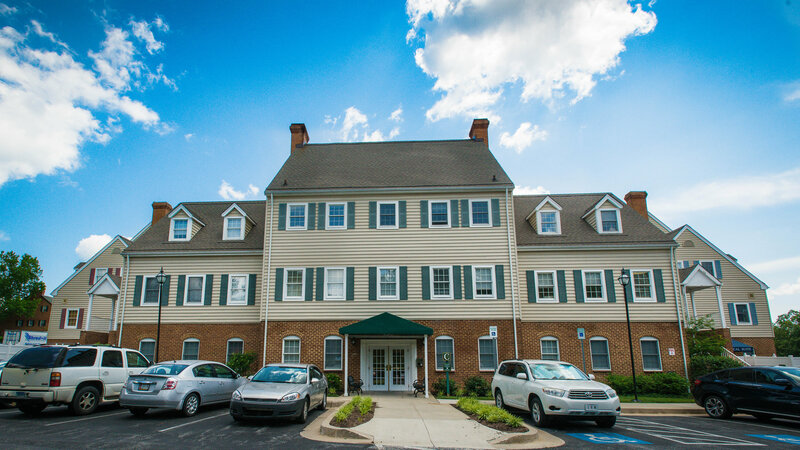 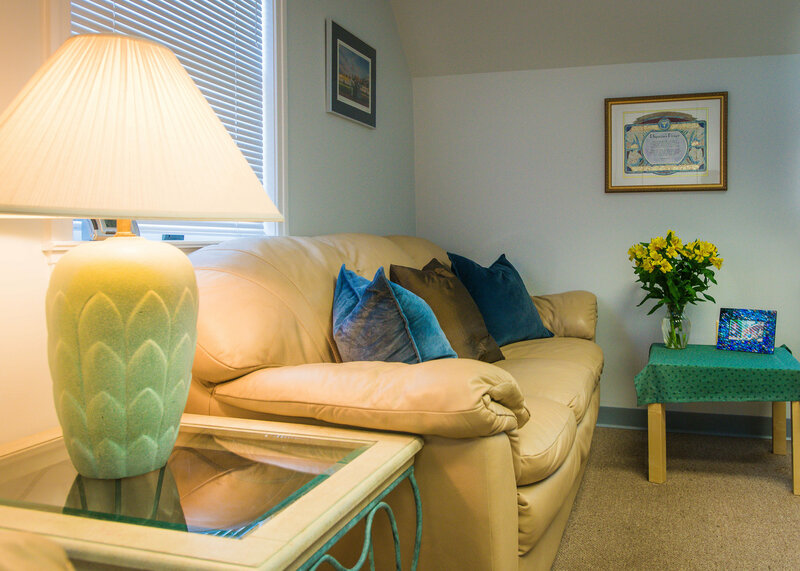 Our offices provide a private, comfortable setting for our clients and their families. 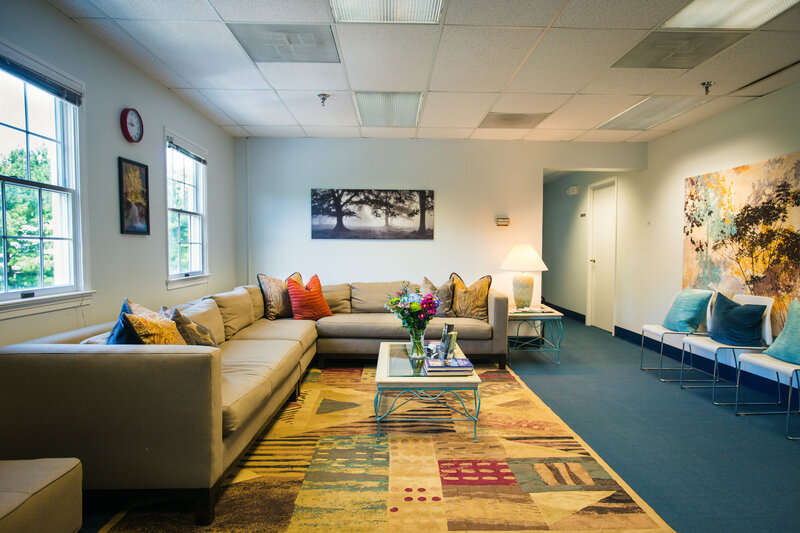 From the moment you walk in to our waiting areas, you will be welcomed by our staff and are free to enjoy refreshments. 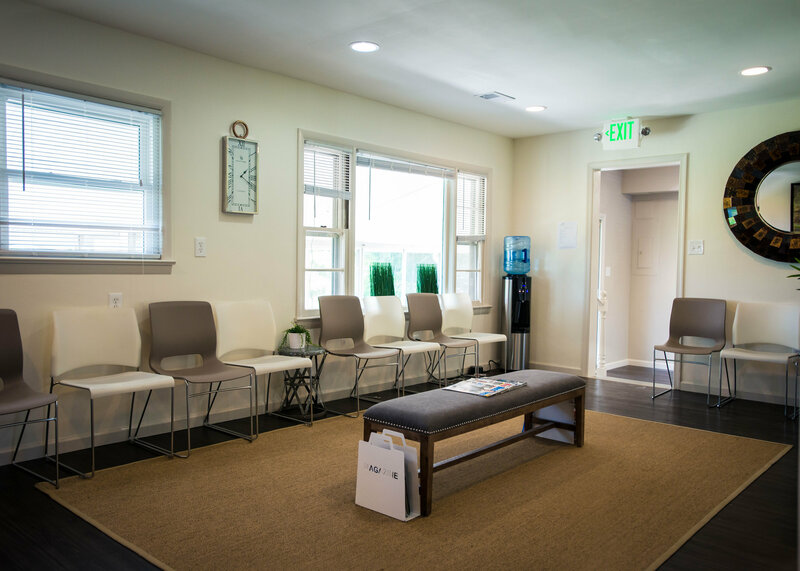 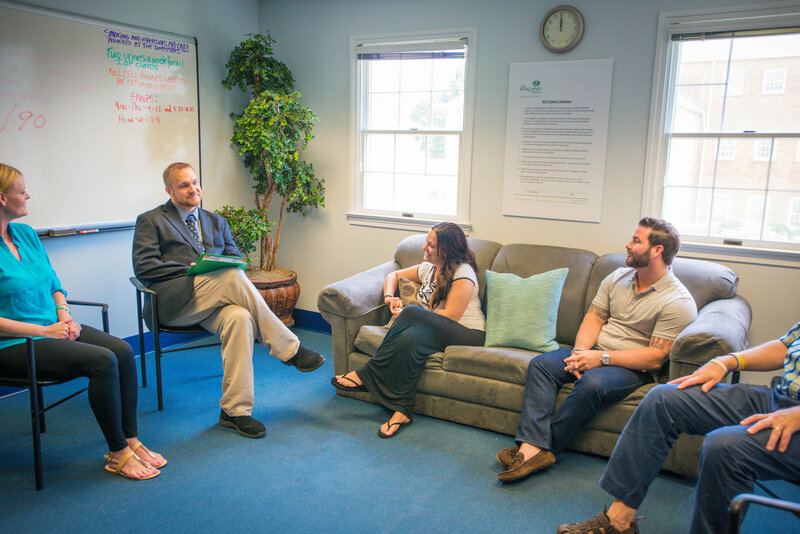 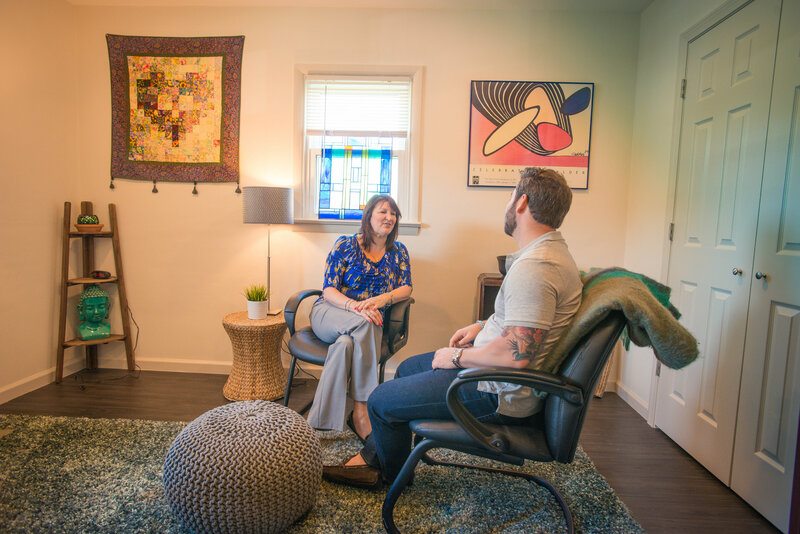 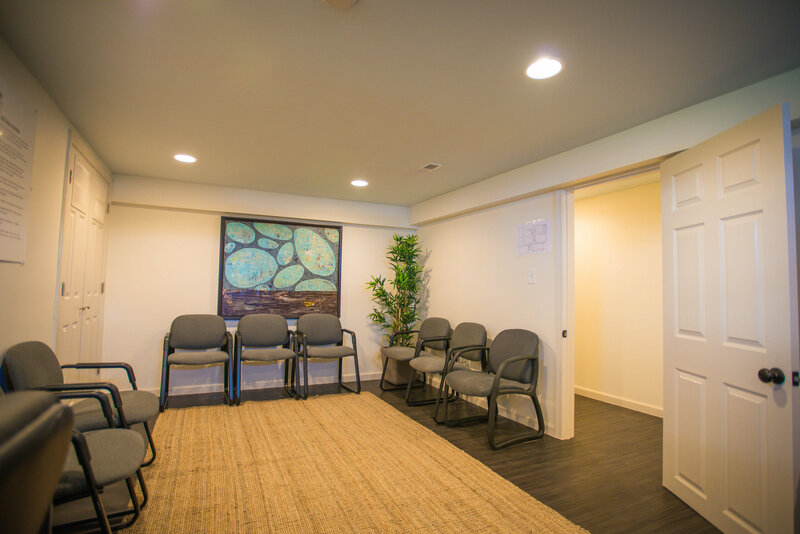 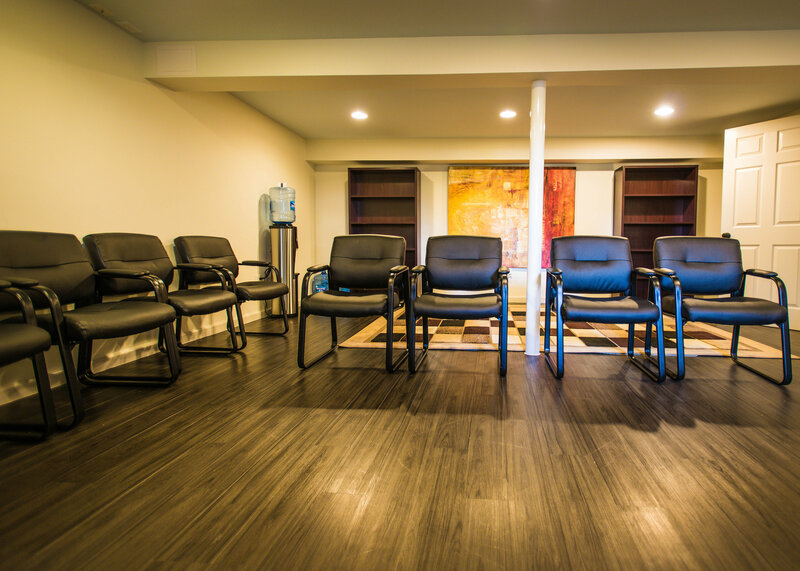 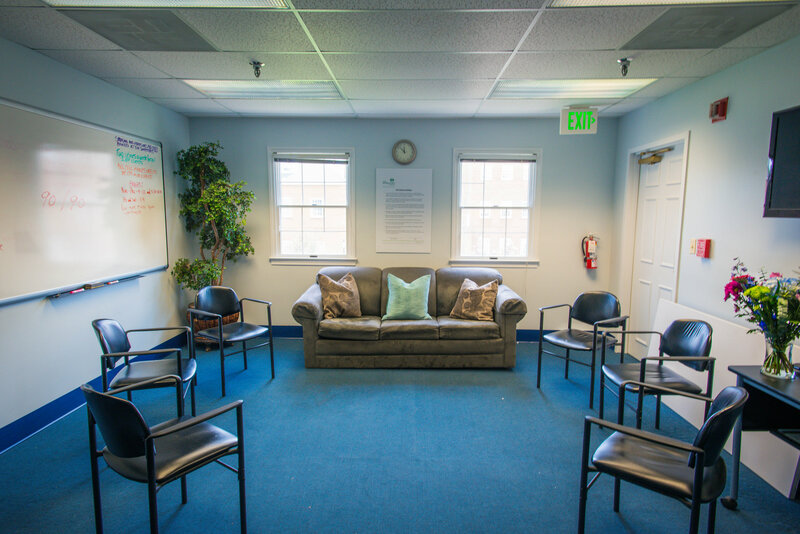 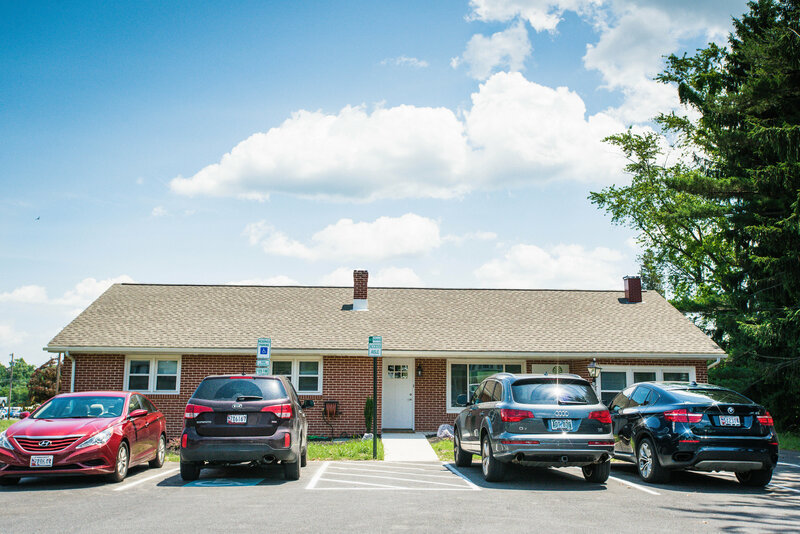 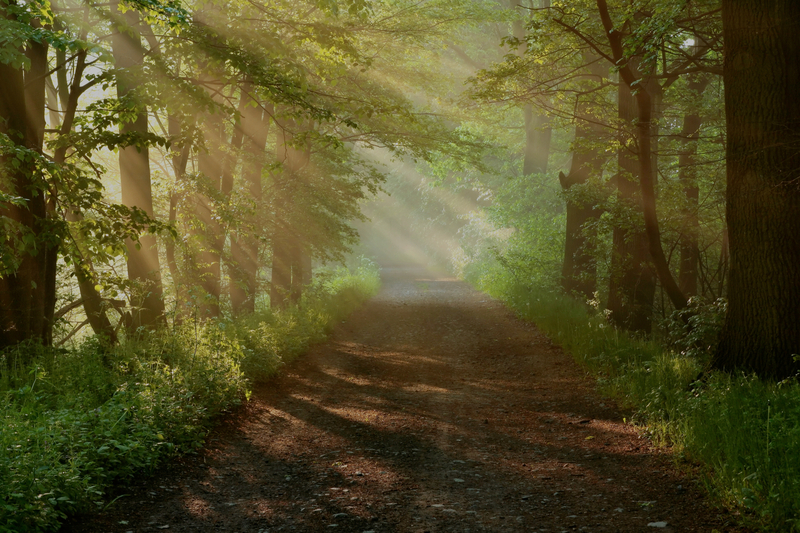 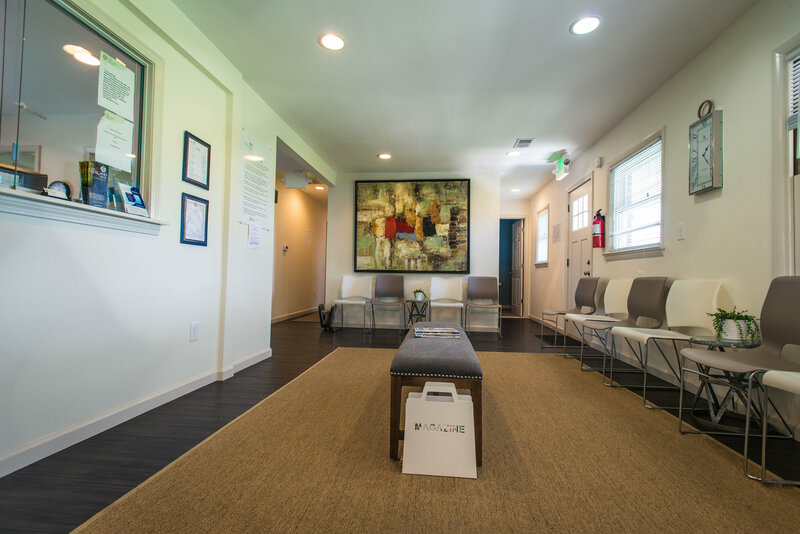 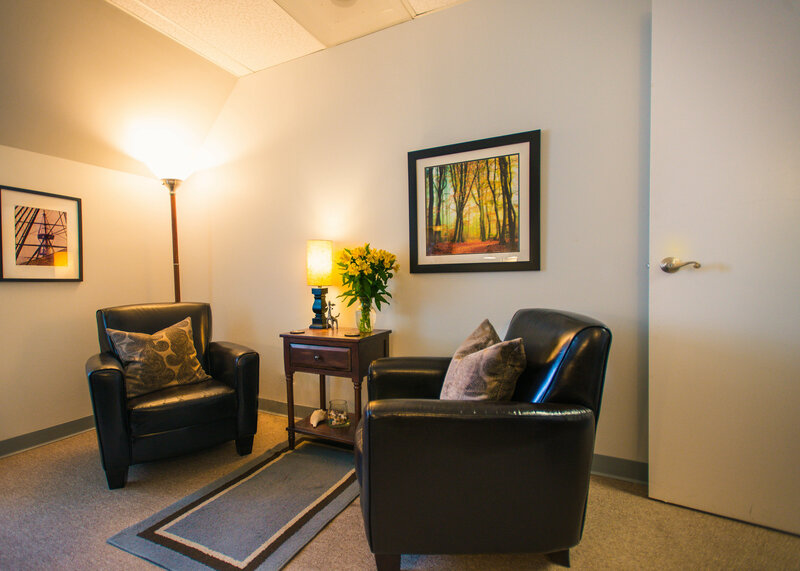 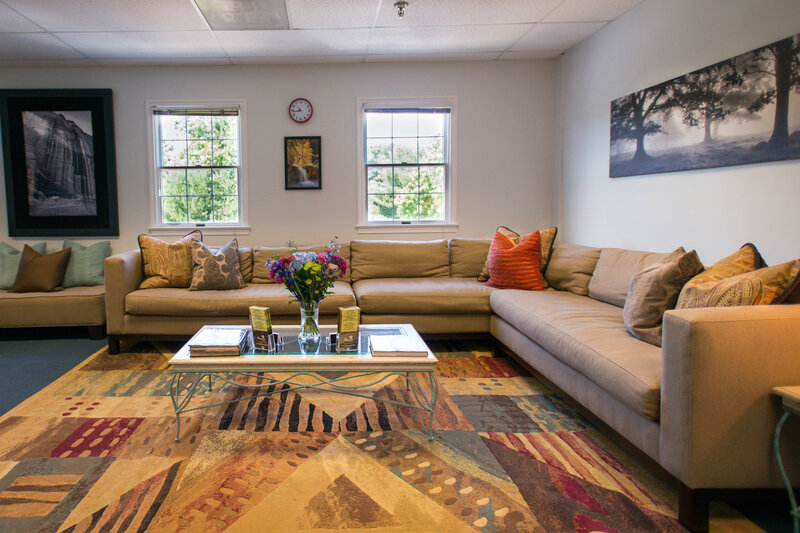 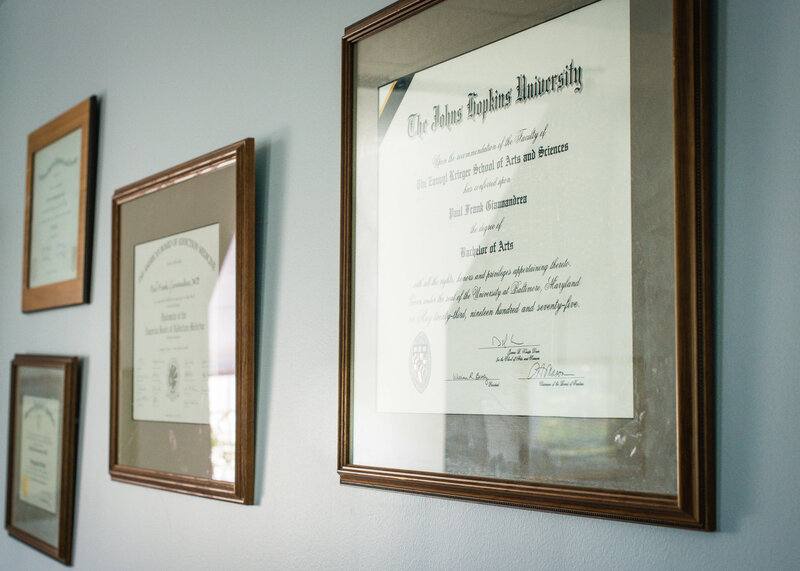 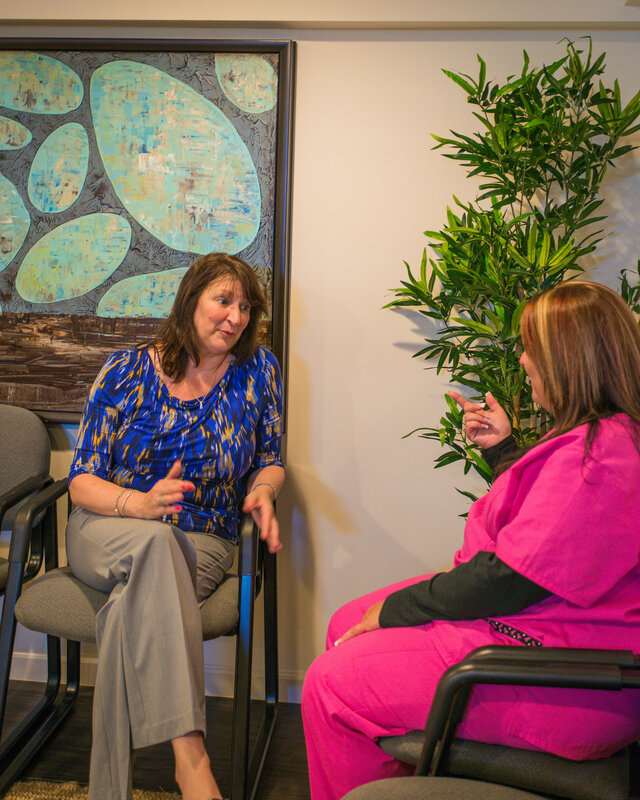 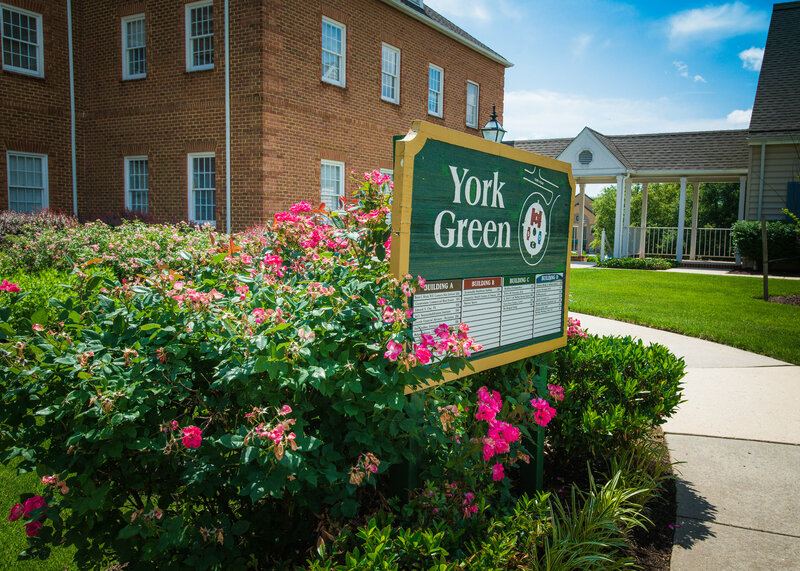 All of our locations include private offices for doctor’s visits and individual and family therapy, small group rooms for break-away sessions and continuing care, and large group rooms for intensive outpatient treatment (IOP) and DUI/DWI Alcohol Education (AEP) groups. 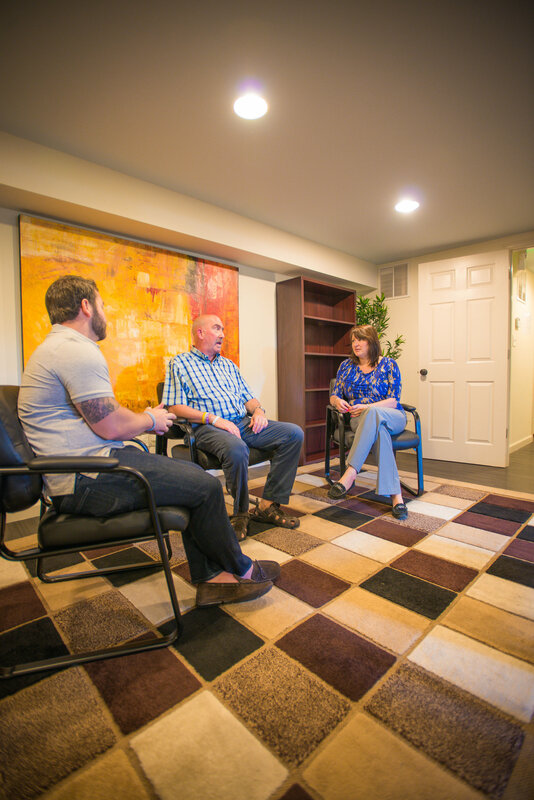 Help is Just a Call, or Click, Away!